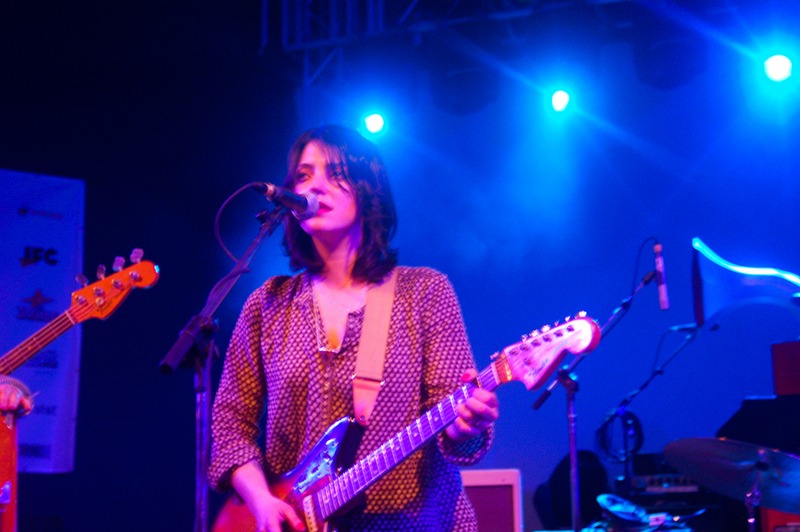 Sharon Van Etten just announced more good news for her loyal fans. On top of her upcoming new album, Remind Me Tomorrow, the singer has announced that she will be hitting the road for a 2019 world tour. The new tour dates come after she revealed that her fifth album would be released on Jan. 18, 2019. Along with the album’s release date, she dropped the puzzle-themed music video for the first single off the disc titled “Comeback Kid”. This is the first album for Van Etten since she released her fourth record, Are We There, through her label, Jagjaguwar Records. The record reached 25 on the US Billboard 200 and was ranked at #20 on Rolling Stone’s top albums of 2014. In her time off Van Etten also teamed up with Marissa Nadler for her new song “I Can’t Listen To Gene Clark Anymore.” Along with the song, Nadler released a video with her on an acoustic guitar and Van Etten helping her out on vocals. Van Etten’s tour will begin in January and continue up to April, traveling through the United States, Canada and the United Kingdom. She will be touring with Nilüfer Yanya as the opener on her North American dates and Fred Armisen will be the special guest for the New York show. Tickets go on sale on Oct. 19 and can be bought here.